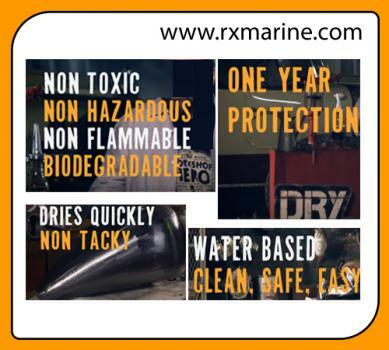 Corrosion Inhibitor for metal RUST Prevantive is a “natural” for the bearing industry. Finished bearings can be dipped in Corrosion Inhibitor for metal RUST Prevantive to displace water-based metalworking fluids and provide corrosion protection of the highly finished parts during wrapped shipment. 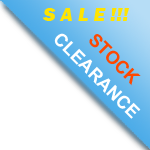 It can also be used for automotive parts and other precision and semi-precision parts. 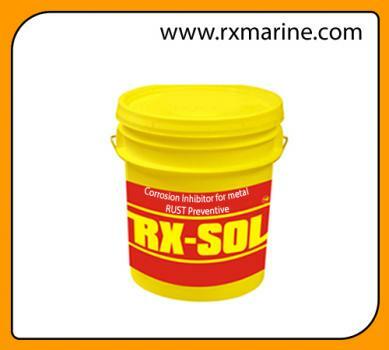 Corrosion Inhibitor for metal RUST Preventive rapidly displaces water from metal surfaces leaving a continuous polar protective film between the metal and water. 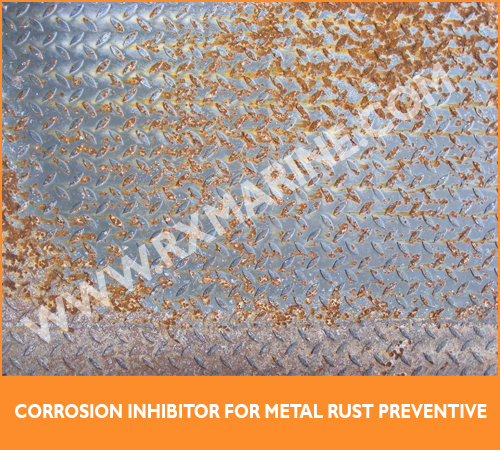 Corrosion Inhibitor for metal RUST Preventive is applied with in-process spray or dip tank application where fluid run-off is collected for reuse; water will settle quickly to the bottom of the rust preventative reservoir. The water can then be drained periodically from the bottom. 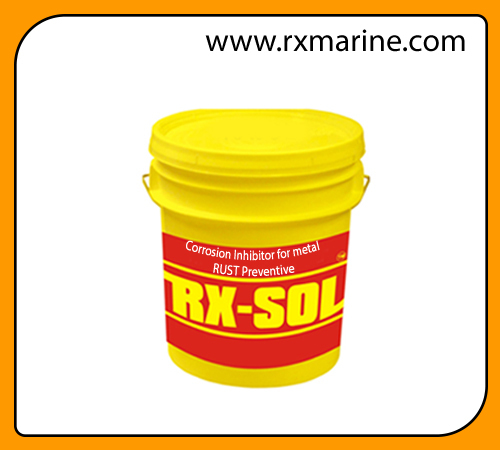 Corrosion Inhibitor for metal RUST Preventive can be applied to wet or dry parts. It neutralizes fingerprint residues and protects ferrous and non-ferrous metals from corrosion.